Since its creation in 1987, Lisbon Convention Bureau (LCB) has helped businesses worldwide to enjoy the benefits of Portugal’s warm and welcoming capital. Demand for the city has grown enormously in recent years, as has Lisbon’s reputation for being a corporate and cultural hotspot. More than 200 associates are now affiliated with LCB, including hotels, venues, meeting facilities and incoming agencies, all of which are keen to welcome international businesses. For organisations, one of the most enticing things about Lisbon is its accessible transport links. Flights from other parts of Europe take between just one and three hours to reach the city, while flights from the US last between five and eight. The airport is also located close to the city centre, making business journeys as seamless as possible. 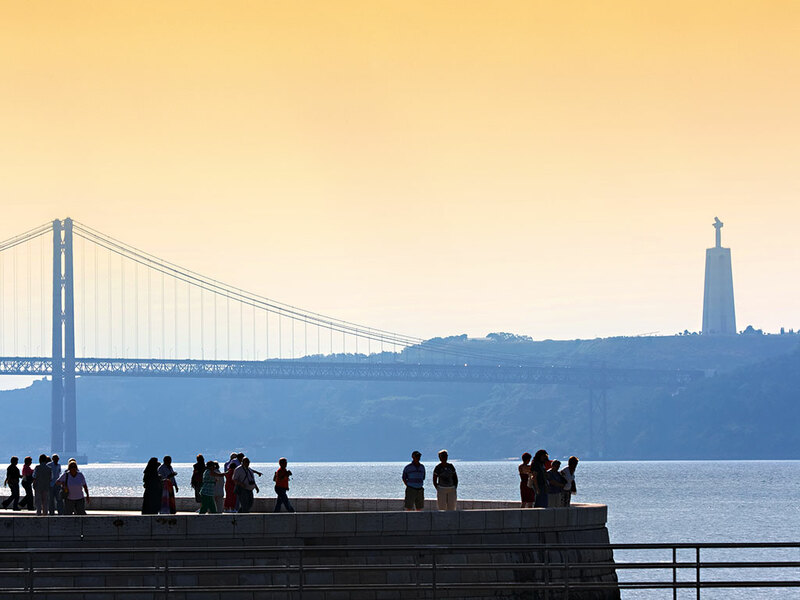 So popular is Lisbon that it was named the world’s ninth best destination for international congresses in 2015 by the International Congress and Convention Association. It currently hosts more than 145 international events per year, putting it above Prague, Copenhagen and Amsterdam as a magnet for corporate travellers. Despite being one of the oldest cities in the world, Lisbon has continued to innovate, keeping its eye on global trends so as to understand what visitors expect and require. Business and, indeed, leisure travellers are attracted to the Portuguese city not only because of its friendly, tolerant community, but because of the perfect combination of day and night time activities on offer – whether it’s shopping or a trip to the Teatro Nacional de São Carlos, the city’s famous opera house. Many have called the city one of the most stunning in Europe, and often the world, with its clean, bright streets complete with architecture of the Romanesque, Gothic, Baroque and Manueline periods. Even the busiest of travellers will find tranquillity along the magnificent River Tagus or in Lisbon’s fine surrounding towns: the local fishing village of Cascais, the Nature Park of Arrábida and the romantic resort of Sintra are just some of the best neighbouring spots. The city also has one of the best golf scenes in Europe, with 21 courses dotted throughout the area. These courses can be enjoyed all year round, as Lisbon happens to have one of the best wintertime climates on the continent. In the evening, visitors can soak up Portugal’s outstanding gastronomy and nightlife scene, which is again often rated as one of the best in Europe. 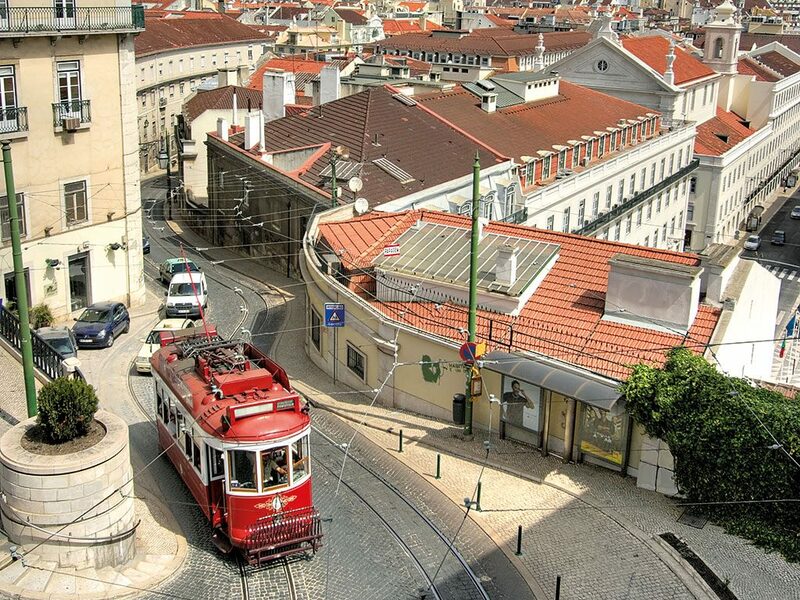 Travel is made all the easier by the affordability of Lisbon. In spite of its sophisticated surroundings, it was named as the best value city in western Europe by the Post Office Travel Money’s City Costs Barometer 2016, and is often praised for its competitive accommodation rates. The city enjoyed enormous success as an events spot in 2016, with the annual Web Summit taking place in early November and many other important meetings scheduled soon afterwards. In 2017, Lisbon can look forward to hosting the Annual Meeting of the European Association for the Study of Diabetes, among other high-profile gatherings. All in all, Lisbon has become a premier destination for any organisation looking to work abroad, making it truly unstoppable as a MICE destination.